Bob and Wanda Sandberg, long-time members of THBC, also serve as board members of the Christian Motorcyclists Assocation (CMA). In this role, they provide board oversite to this minstry, and represent CMA nationally at various regional motorcycle rallies, as well as internationally. Bob and Wanda still live in Twain Harte and participate with the body of THBC when they are home. Bob and Wanda have been members of CMA since 1979. During this period, Bob has served in a variety of leadership positions both at the chapter and state levels. Prior to Bob’s appointment as CMA Director in 2003, he served as the Northern California State Coordinator for 14 years. The Sandberg’s bring with them the valued asset of having grown with CMA – they have seen the vision molded and shaped by God to take a fresh form over the past thirty years. Run for the Son, where they partner with ministries with world-reaching potential. Equipping members in ministry training that aligns itself with Biblical truths. A servant’s attitude to the world and their members. CMA partners with three other ministries (Jesus Film Project, Missionary Ventures, and Open Doors) to spread the Gospel around the world. In 2012, CMA donated $792,259 to each one of the three ministries as a result of the Run for the Son fundraisers. Over the past 25 years, CMA has raised over $44 million to help spread the Good News of Jesus Christ. CMA’s mission is to inspire their leaders and members to be the most organized, advanced, equipped, financially stable organization, full of integrity in the motorcycling industry and the Kingdom of God. 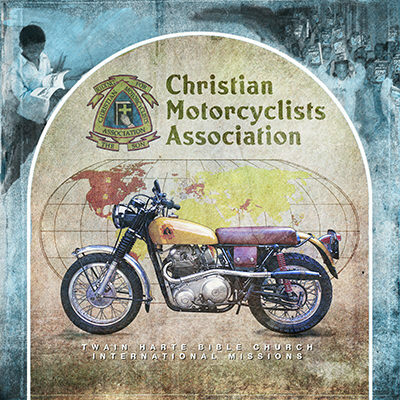 CMA is a non-profit, inter-denominational organization, dedicated to reaching people for Christ in the highways and byways through motorcycling. Since its beginning in the mid-70’s, CMA has had over 150,500 applicants for membership and over 1,000 chapters chartered in the United States. Also, through the CMA International Ministry, CMA is represented in other countries throughout the world. CMA is not a club, but a ministry. Their ministry team program is designed to make ministers of their members. They are involved in motorcycling events across the country and in taking the gospel of Jesus Christ into America’s prisons. Their Seasons of Refreshing Conferences, conducted by CMA staff evangelists, prepare members for ministry in the coming rally season. CMA holds state, regional and national rallies. 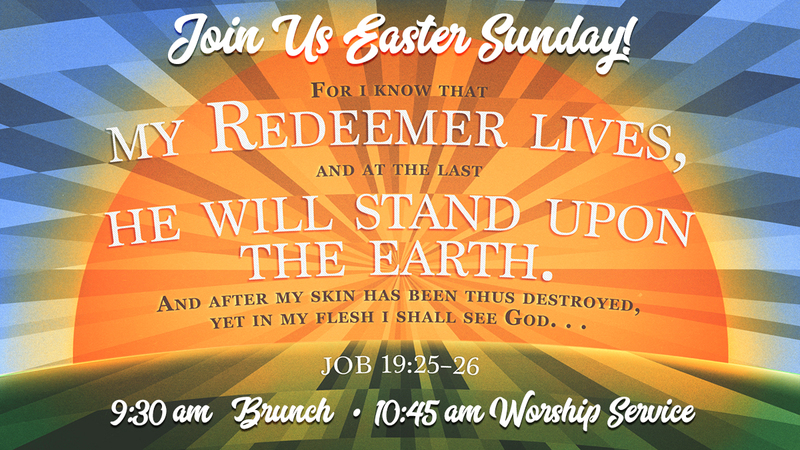 These rallies are times of fellowship, praise and worship, fun bike games, and encouragement. CMA operates under the leading of a Board of Directors working in conjunction with six regional evangelists and one evangelist to work special projects in order to support the growth of the ministry. Together, this leadership team oversees CMA from a national level appointing state, area and local leaders across the country. Over 4,000 motorcycles have been given to national pastors (Missionary Ventures). Over 2,200,000 Bibles have been smuggled into closed countries and placed in the hands of those looking for answers (Open Doors). People in over 220 countries have seen the Jesus Film (Jesus Film Project). Over 170,000 bikers/people are ministered to annually within the USA (CMA). Over 13 million people have come to know Christ (across all four ministries). For more information on the Christian Motorcyclist Association, see their website at www.cmausa.org or contact Bob Sandberg orWanda Sandberg directly.